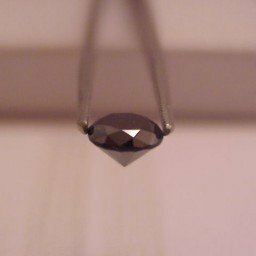 This is a completely natural mined diamond with great luster and eye appeal…polished and ready for the finest quality jewelry you want to design. This is a file photo. 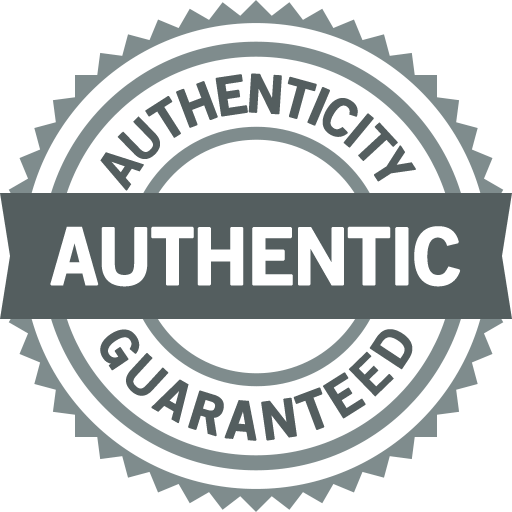 As with all of our diamonds, authenticity is guaranteed!